This webinar focuses on how educators can nurture positive learning mindsets among their students so they develop better habits and skills that lead to deeper learning outcomes. Hacking leadership is about finding innovative solutions to issues that have plagued the system for years and implementing them tomorrow. The focus is on practical application. Problems exist, but knowledge of problems does not make daily life in schools easier. In this webinar, panelists offered tools that you and your team can use to find openings and create space for those you lead. Space to learn. Space to teach. Space to thrive. 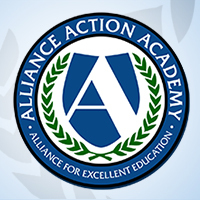 This webinar focused on a new report from the Alliance for Excellent Education, “Paper Thin? 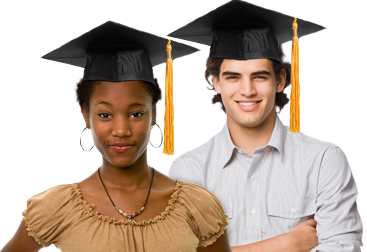 Why All High School Diplomas Are Not Created Equal.” The report analyzes the degree to which traditionally underserved students graduate from high school having earned a college- and career-ready diploma in comparison with their peers for the Class of 2014. The analysis reveals that while many states offer students multiple pathways to a diploma, not all pathways align with college- and career-ready expectations. The Alliance for Excellent Education, National Conference of State Legislators, and National Association of State Boards of Education convened state legislators, state education board chairs, state education agency leaders, and governors’ education advisors to discuss the status of the implementation of the Every Student Succeeds Act (ESSA) in states. Archived video from the event is available. How can a learning space that promotes risk-taking and lends itself to inquiry be developed? What needs to be done to create a vision for a project? How can student learning be assessed and guided? How can students share their work outside their classroom’s walls? Panelists shared strategies and resources for implementing and leading project based learning, and they addressed questions submitted by viewers from across the nation.